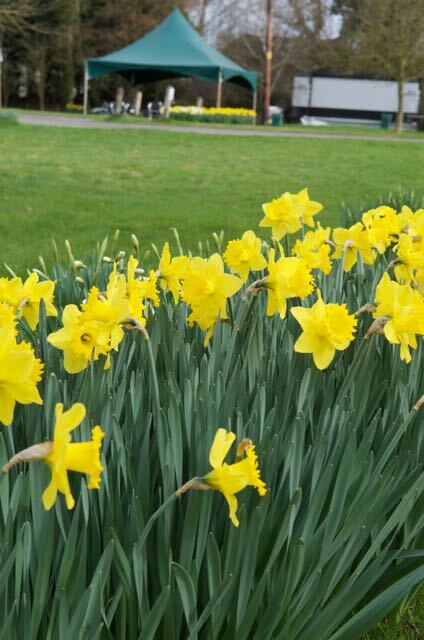 Look what's peeking up on The Green! 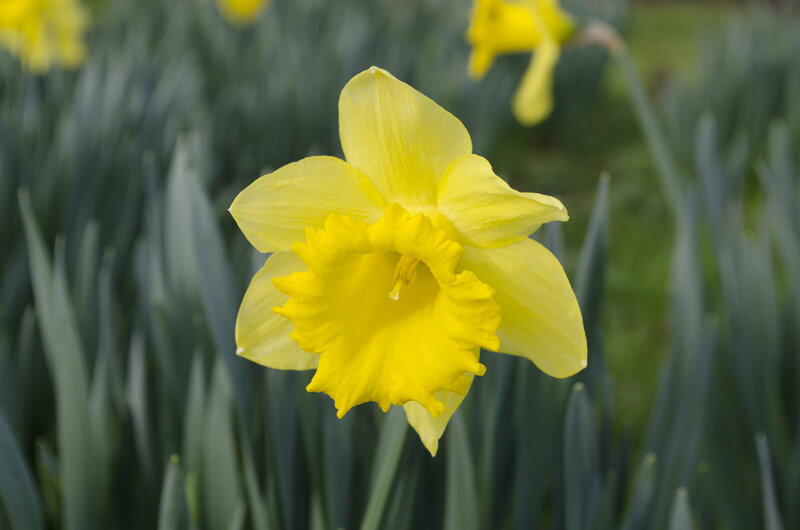 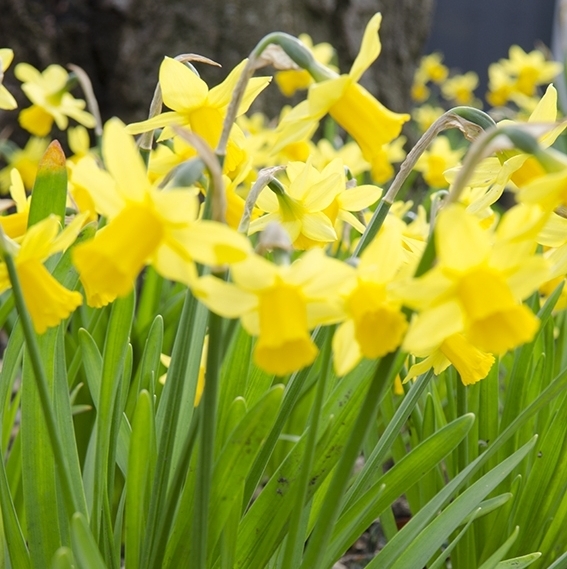 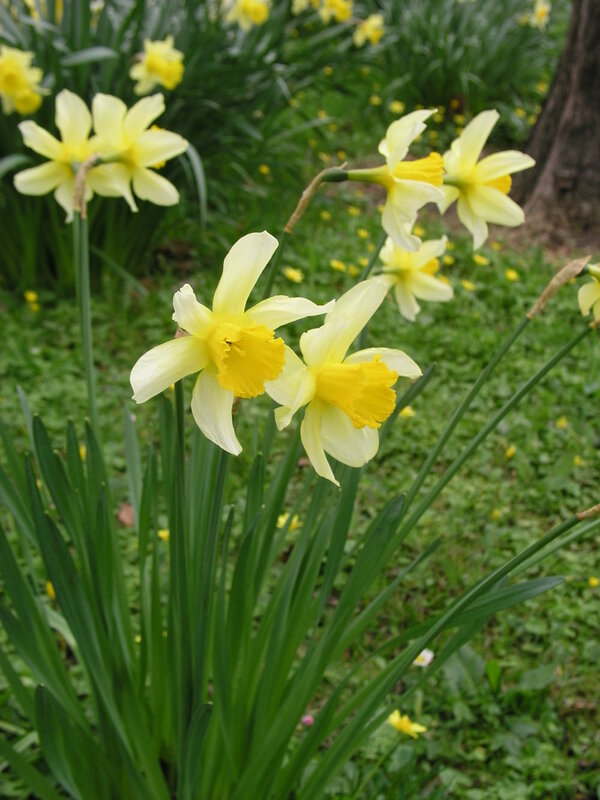 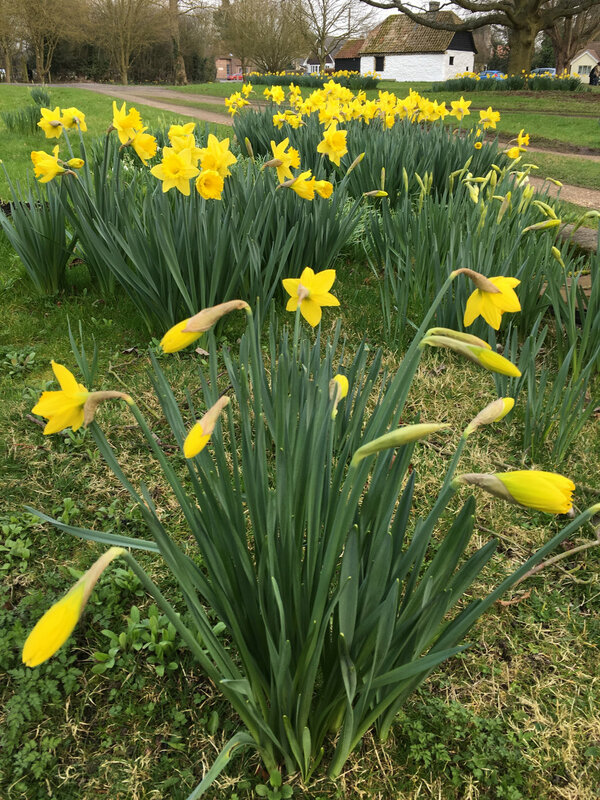 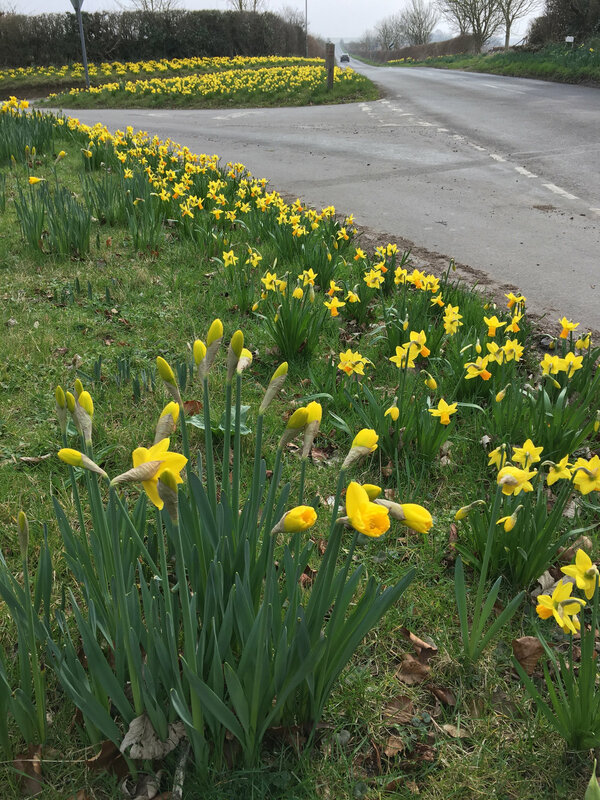 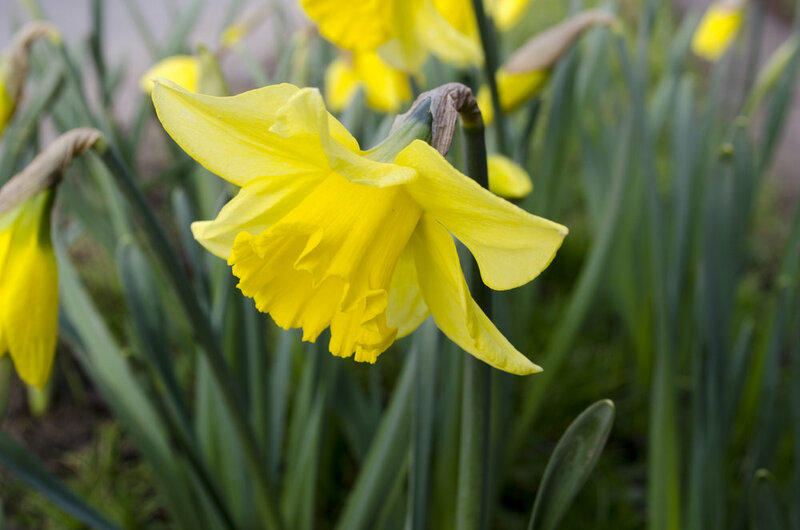 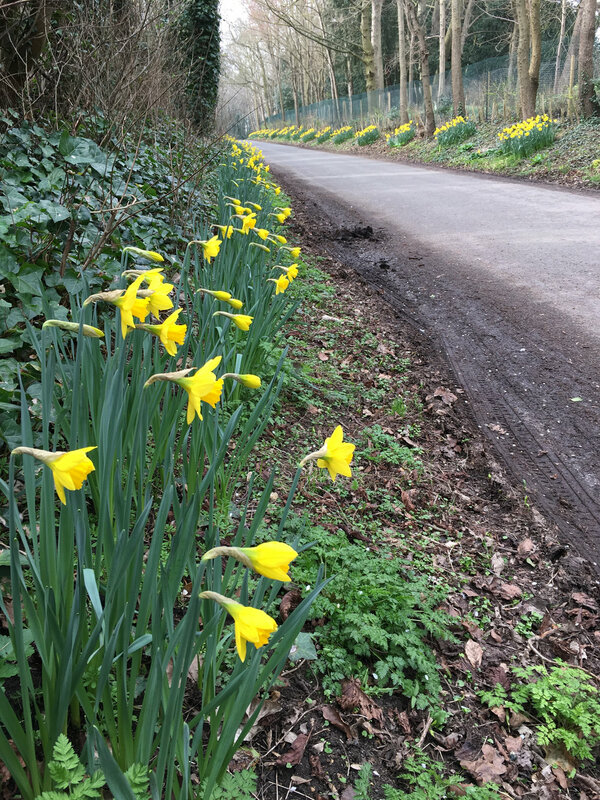 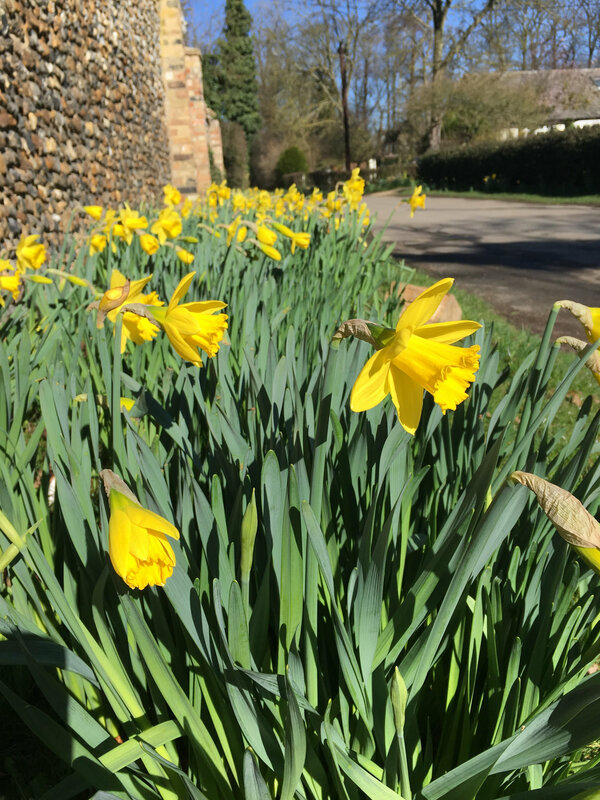 Each year, the village has planted more daffodils, of both early and late varieties, to try and ensure we are prepared for most things the weather can throw at us. 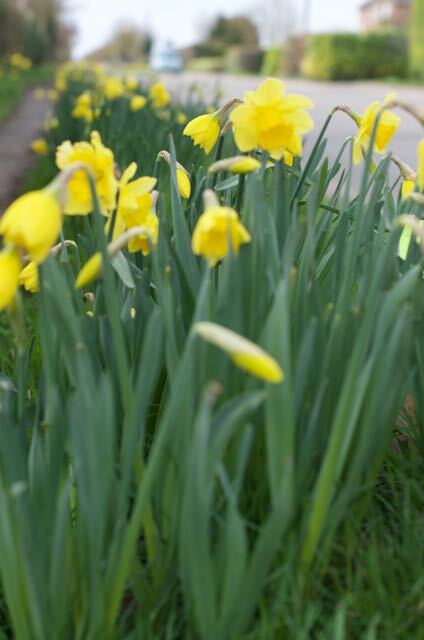 We have now planted in the region of 500,000 bulbs. 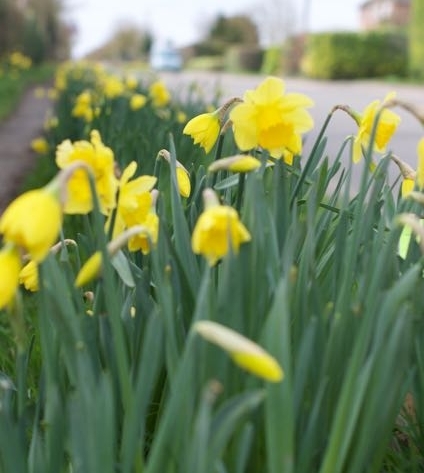 Visitors are welcome to walk through the village to see the stunning displays. 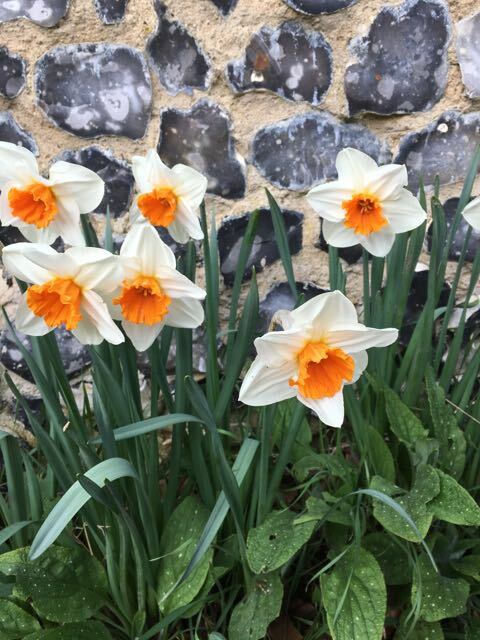 We now have over 100 different varieties on show so that flowers can be seen as early as January and as late as June – although the display is at it's best from early March to the second week in April. 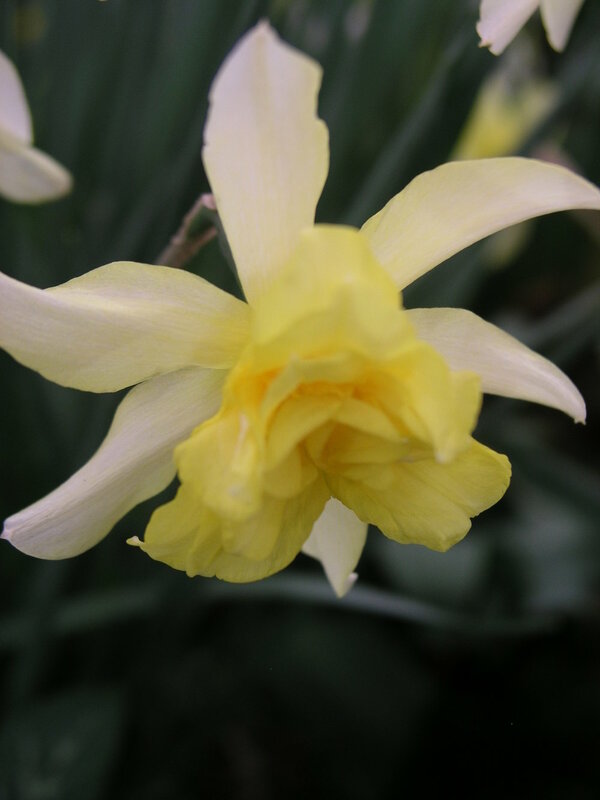 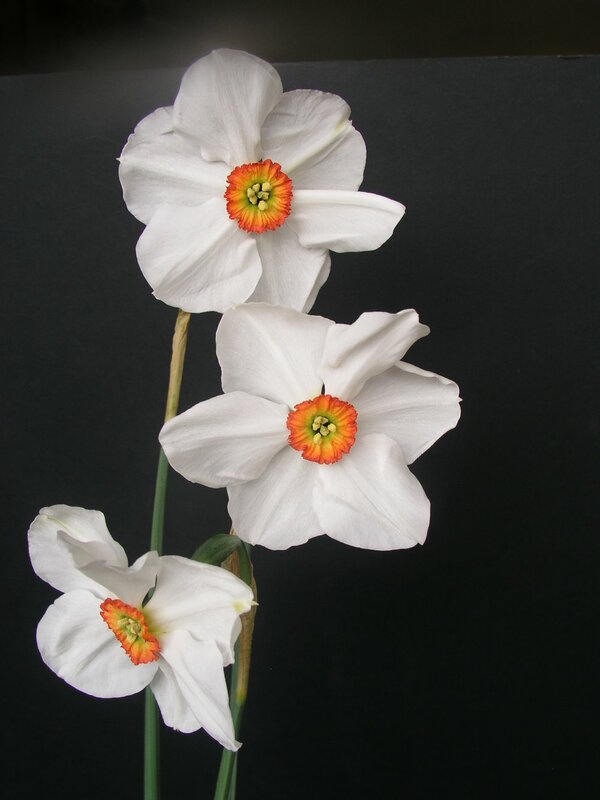 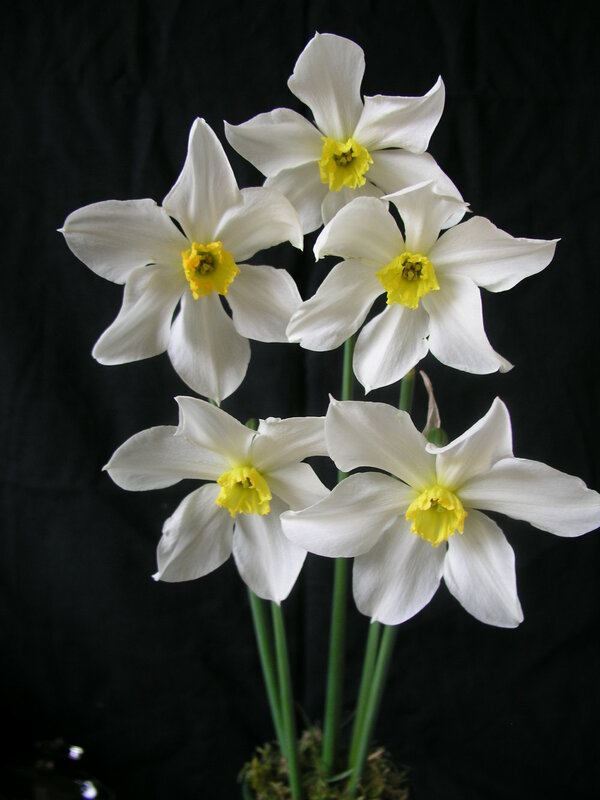 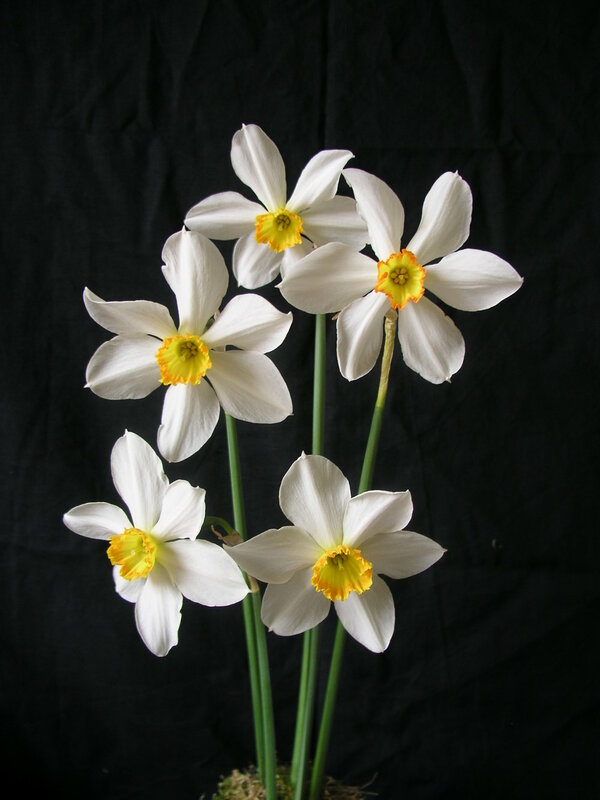 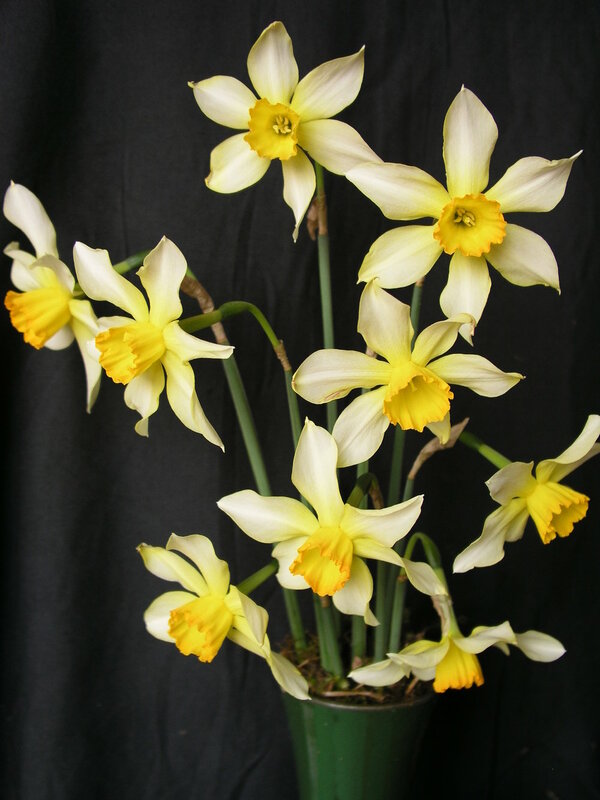 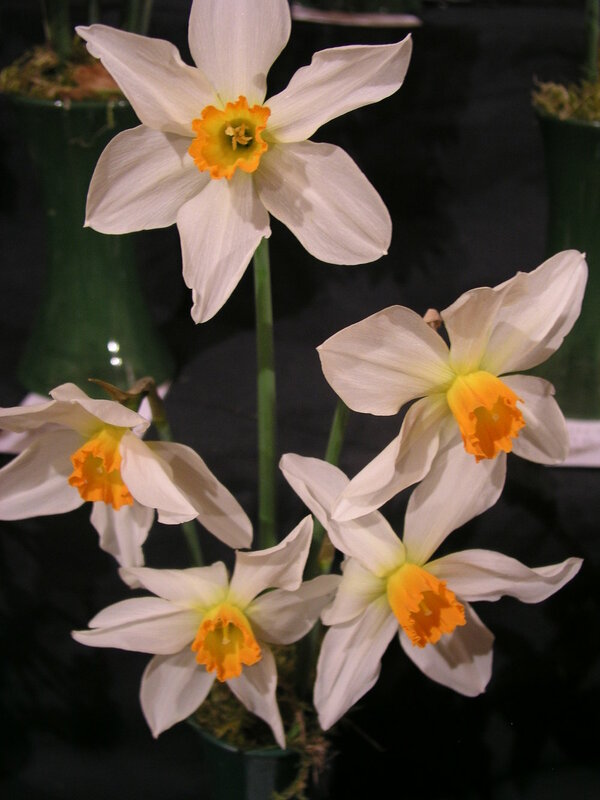 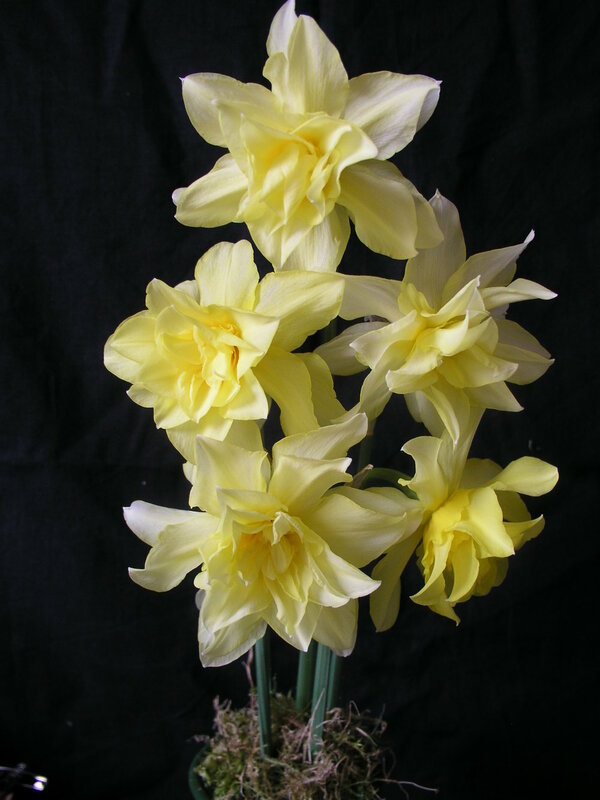 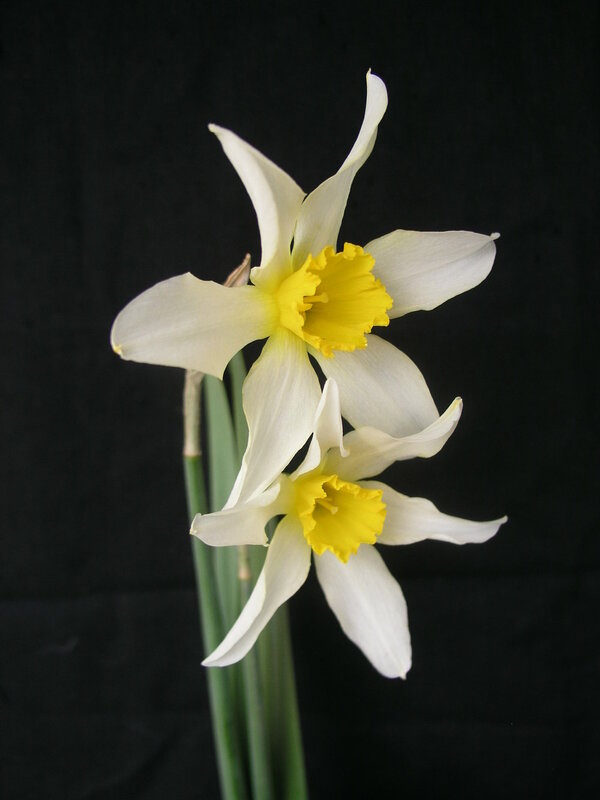 In 2017 we were very excited to be displaying a new variety of narcissus dedicated to us called Thriplow Gold.